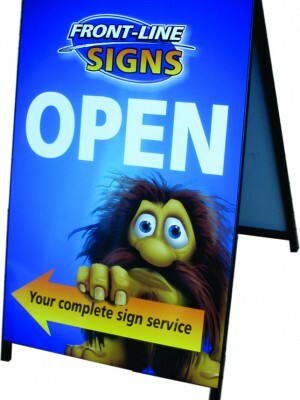 A-frames are a highly effective way of street advertising and are ideal for shops, café, office or even events. 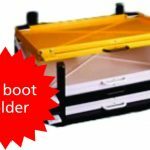 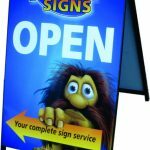 They are usually double-sided and can include arrows, chalk or dry wipe sections (which make them perfect for changeable message). 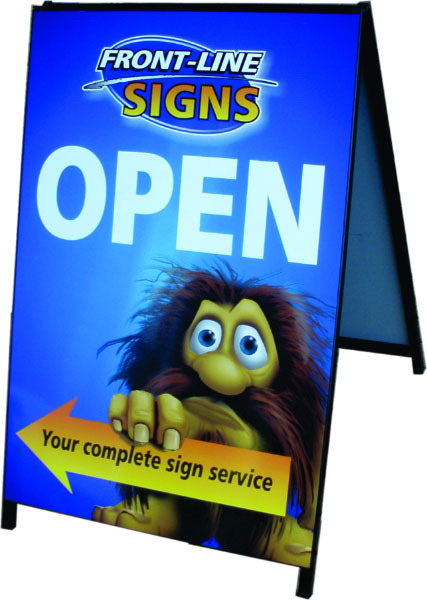 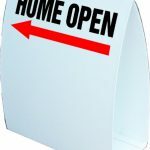 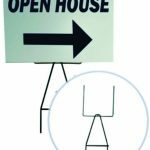 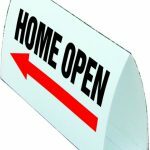 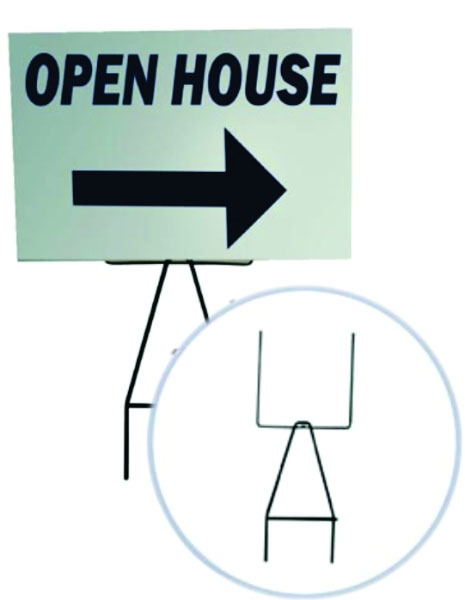 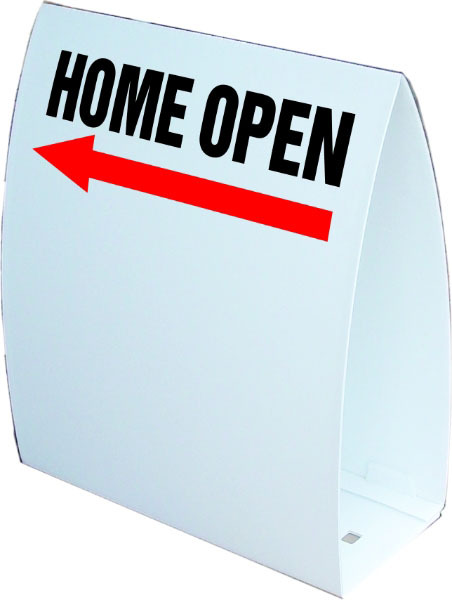 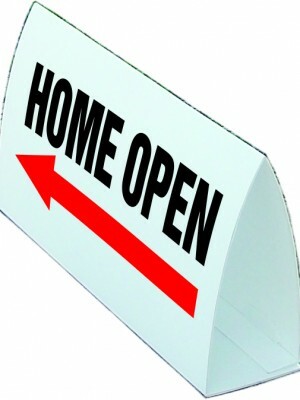 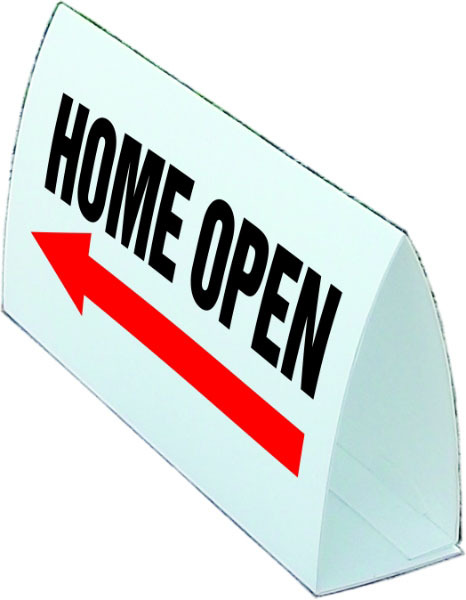 They are one of the most noticeable type of signs, also known as sandwich boards, great idea for walk-past traffic to direct your customers & let them know you are open. 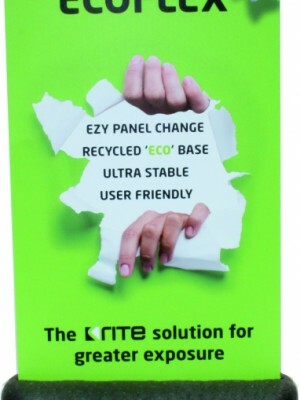 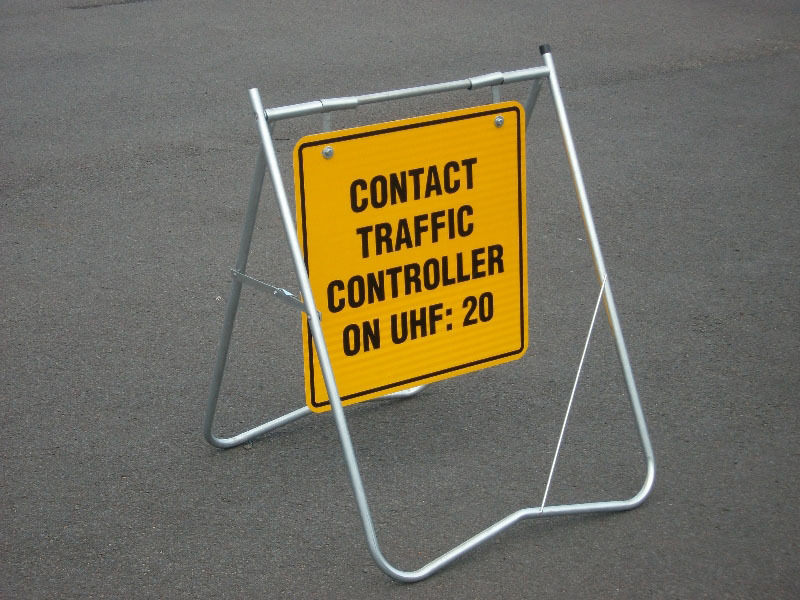 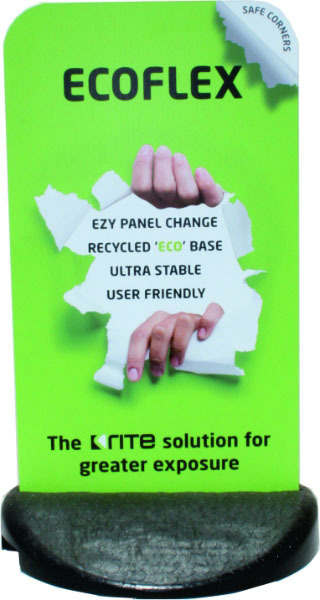 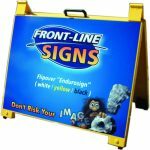 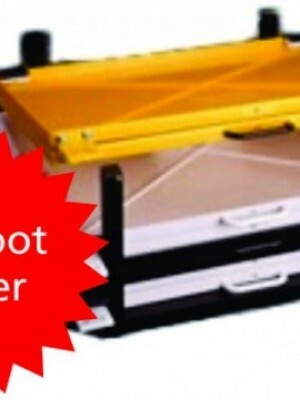 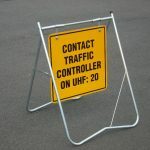 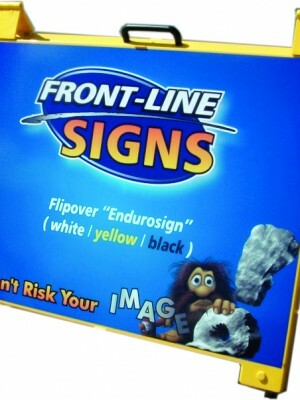 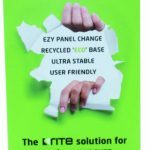 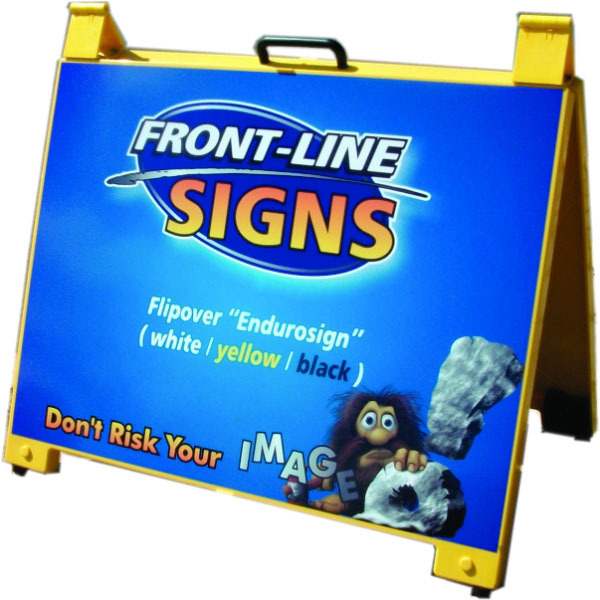 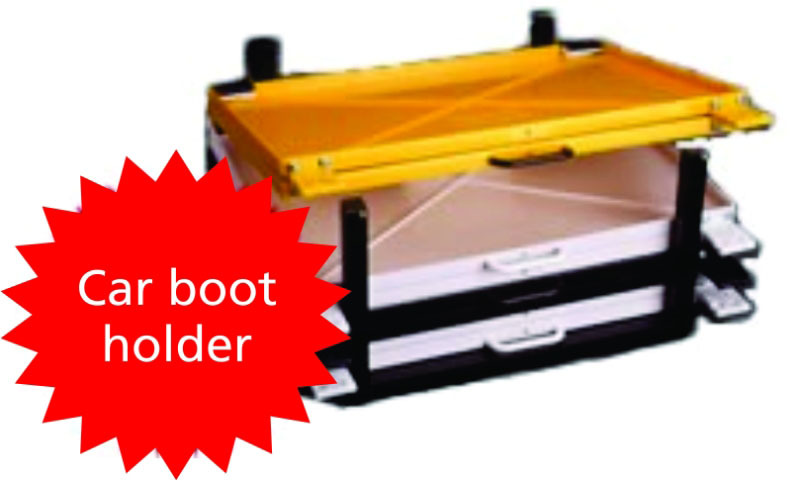 Front-line Signs offer a huge range of sizes & styles.